People love to eat and our love for food lead us to search for more unique types and kinds. Here are some of the world’s rarest foods. They might be a lot more expensive than the usual but once we have had them on our plate, that gives us so much satisfaction and happiness that is not worth any amount of money in the world. Truffles are fungi associated with tree roots. 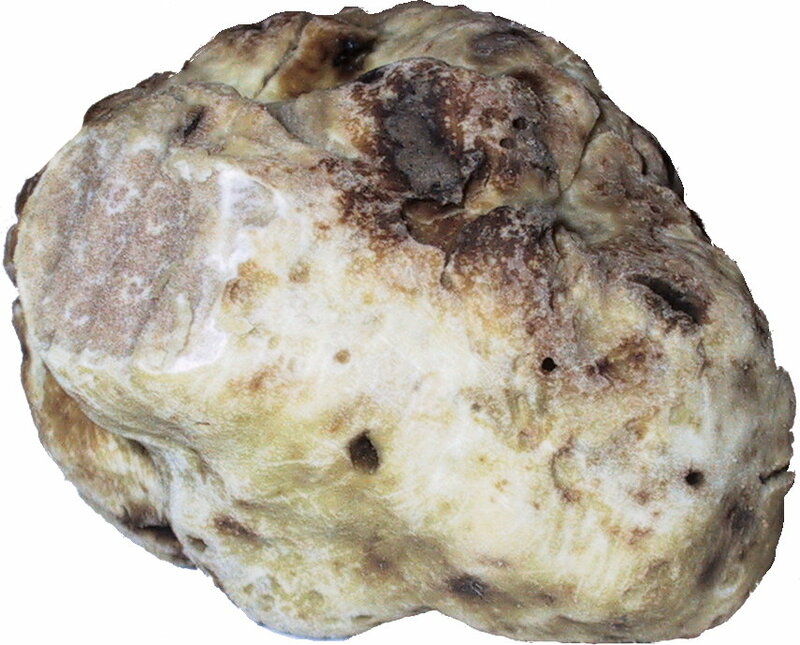 White truffle is one of the highly prized edible truffle. It is mainly found in Piedmont region in northern Italy and their price in the market can soar to as high as , $14,200 per kilogram. It is an Indian spice used as a seasoning and coloring agent in food. To produce a pound of it, around 75,000 saffron flowers must be grown. That’s almost a size of a football field. 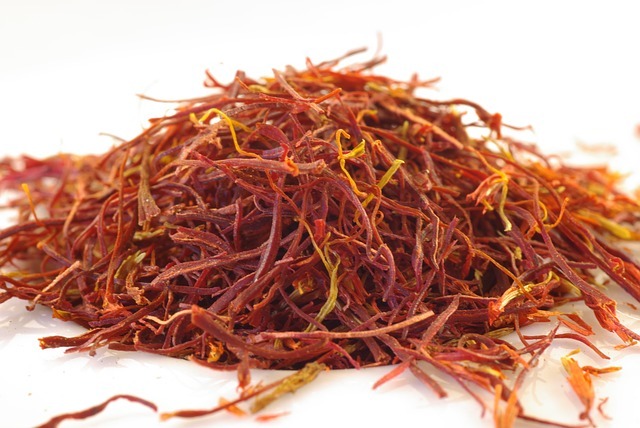 A pound of saffron retails from $500 to $5,000 depending on quality. This watermelon, which weighs up to 11kg, is recognizable for its exterior. Unlike the usual watermelons, it is solid black and has no stripes. It is grown only on the island of Hokkaido in Japan and only 10,000 pieces are produced each year. 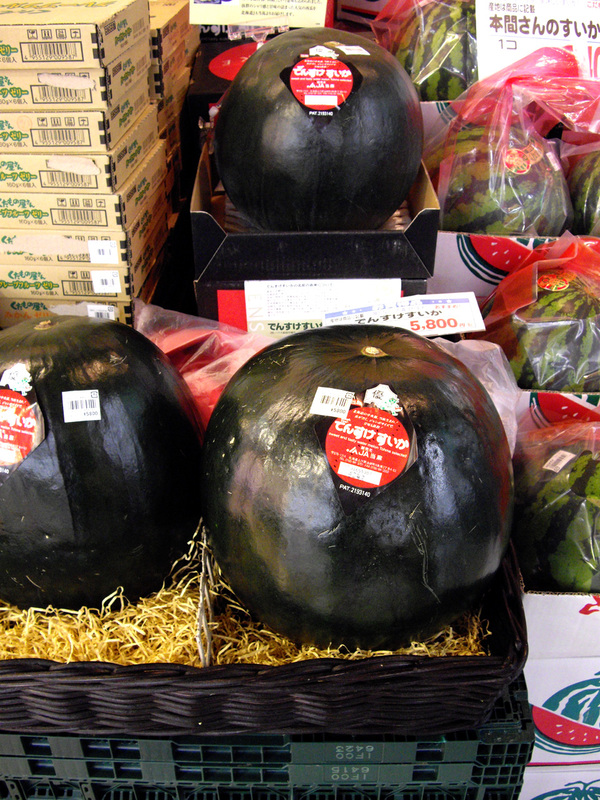 Average selling price is around $250 but the first harvested Densuke watermelons were sold for $6,300. 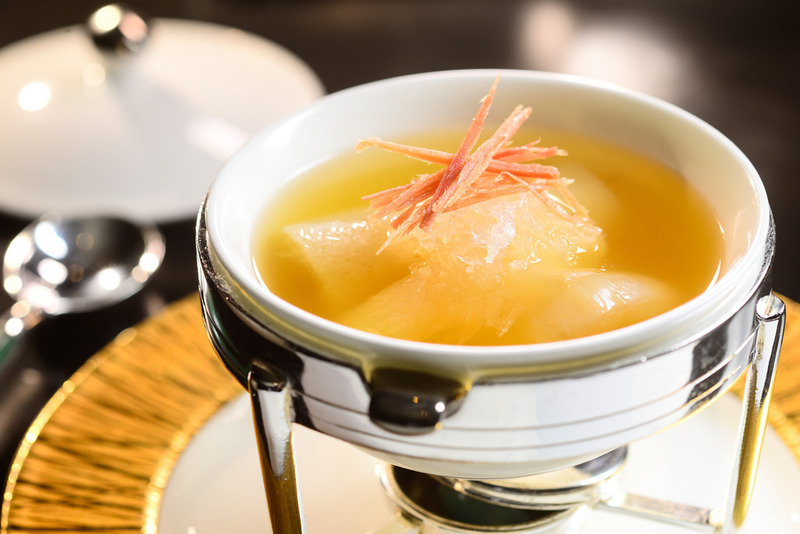 This is a Chinese delicacy which is made literally from a bird’s nest. The nests are created by cave swifts, a species of bird, from their saliva. The nests are said to have high nutritional values and exquisite flavor. 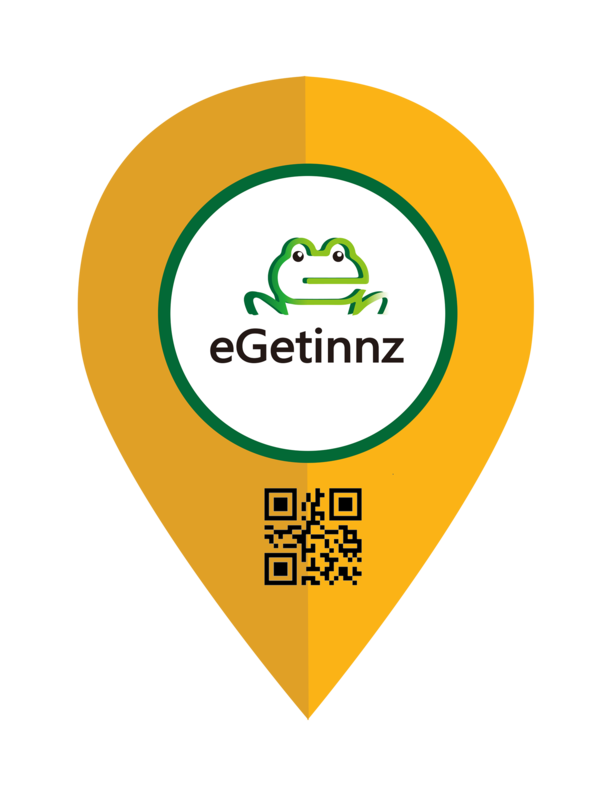 Due to rarity in harvesting the nests, a kilogram of it costs from $2,000 up to 10,000 depending on its kind and quality. Caviar are fish eggs that are relatively hard to produce. Almas Caviar is the most expensive type. It came from the eggs of Beluga Sturgeon fish, an ancient species that is believed to have been around since the dinosaurs. These eggs are so rare that it would take 20 years before a Beluga Sturgeon could produce them. 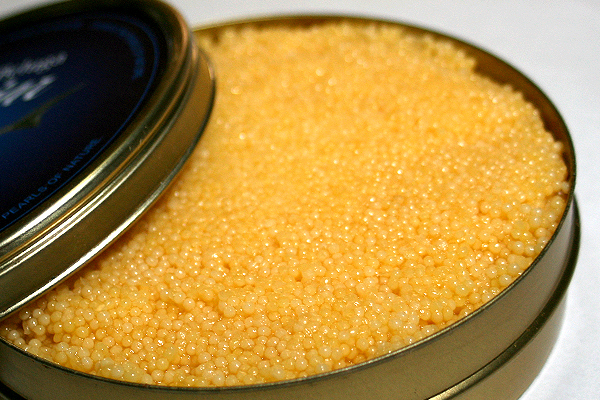 A kilo of Almas caviar can cost upwards of $25,000. Yes, these are absolutely rare. I have never heard of any of these before! It’s so crazy that you seriously learn something new everyday! I had no idea saffron was rare. Learn something new every day! These are definitely less appetizing than some of the things I’ve seen before (like eating an octopus). I thought the first one was a rock. Most of these foods I would not eat, haha! However, this is so neat, I really learned something today. I have never seen a watermelon like that. So interesting! These are so cool! Who knew saffron was so pricey and that there were white truffles?! These look interesting I am definitely going to test them out so you’d know any decent recipes that utilize these? I haven’t heard of any! They look too weird for me to eat 😂 but I am sure it takes good.